We humans are a curious species. Half of our lives are spent developing into interesting, capable creatures. We get degrees, build careers, save money, acquire knowledge and experience, hone interests, learn from mistakes, gain compassion and learn to love. From molehill to mountain we slowly, steadily grow our possibilities and potential. And at the peak of our prowess we downshift to the “good life” and atrophy into a retiring sunset. Wasted potential is everyone’s loss. We harangue the young about squandered time when their hourglass is mostly full, and then become the worst violators when ours is half empty. At a time when creativity in all its forms is most needed and appreciated on this planet, the surrender of our talents to the porch swing and wine cave is a communal loss. How do we stack up at midlife against our younger selves in the capacity to achieve great things? The following table displays a brief summary. Oh to be young again, just starting out and facing adventure, pursuing such promise, the exciting unknown of the roads ahead. Most of us were balancing a host of obligations and still seeking our balance. We were finishing studies and starting careers, probably the first of a series as we pinballed through different ideas and experiences. We were discovering ourselves and uncovering new interests, but generating income was the primary concern and motivator. Time was consumed with work and kids, and the emotional child inside lingered well past the twenties (speaking for myself). Our time and resources for pursuing grand ventures outside conventional careers were limited in all manner of ways: our finances, support networks, bases of knowledge, and emotional maturity. These factors that hobble our passion plans start to dissipate by midlife, leaving us well armed for the pursuit of grand ambitions. Kids graduate from our daily lives at about the time our core careers are winding down, leaving us with more time, fewer distractions, and more disposable income. We have been well educated, trained and retrained through our university and working years, gained knowledge, and as importantly gained perspective and balance. Our rolodexes are full of people who can help, or people who know people who can help. At midlife we have the time and resources, the maturity and experience, and we have interests that are blossoming into real passions. 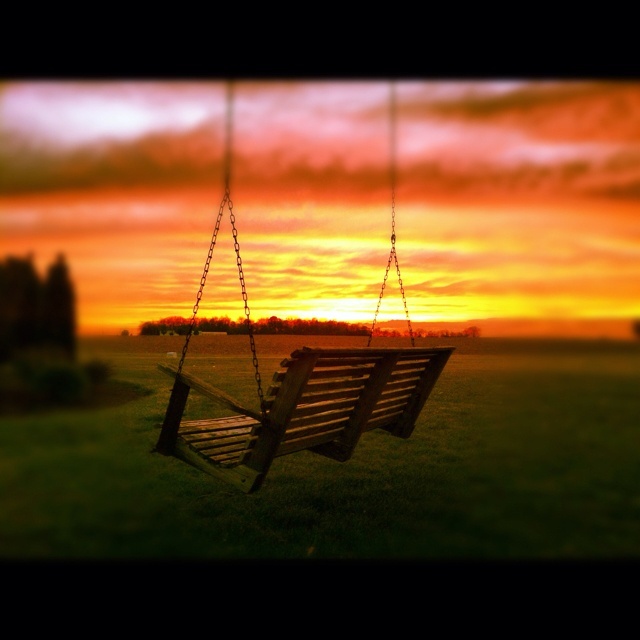 This is when we retire to porch swings and sunsets? We humans are a curious species, it is true. Our interests shift to the deep end of the pool with age, the lure of the profound not marked firstly by splashy income, but personal achievement, meaning, and the possibility of leaving something big behind. We’re taking better care of physical and emotional selves than did our parents; 60 is the new 40; interpreneurs are the new entrepreneurs. 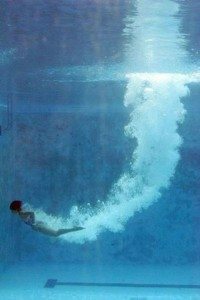 Now is the moment to accelerate into the experience, to dive deep. There will be time for sunsets down the road. Hi Bill and all of you out there. Living the dream. Retirement? No. Changed industries at 56. From hi-tech to speciality beauty business. Split from my business partner in 2014 and started my own company doing the same thing, at just 62, unfettered by compromise. Faster, better, cheaper, more fun. And financing it myself to risk everything. Retirement – now THAT is for sissies :-). Best to you all. Go for it is the new wish for it. Michael: Los Angeles, London & Toulon. Great to hear from you Michael, and to hear that you’re doing well and continuing to venture forward! Please let me know when you’re in Toulon. I am there 🙂 It’s a great place to update the “ahead-of-schedule” Business Plan. JoliCameleon.com Hope life in Aix is awesome Bill.